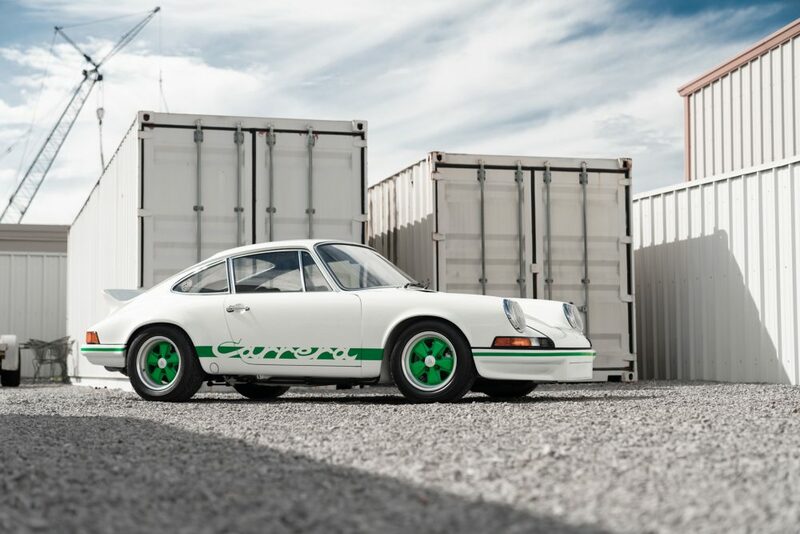 Auction house Gooding & Company has just revealed these three rare competition Porsches that will be offered at its annual Amelia Island Auction on March 8, 2019. They’ll join Porsches already confirmed from the The Jan Koum Collection, The Dobbs Motorsport Collection and The Brumos Collection. The star of the three is the 1979 Porsche 935 (estimated to sell for $2,550,000 to $3,000,000), one of only seven built for 1979. These were the last 935s built, and the most developed, so it features the sought after inverted gearbox and larger brakes. 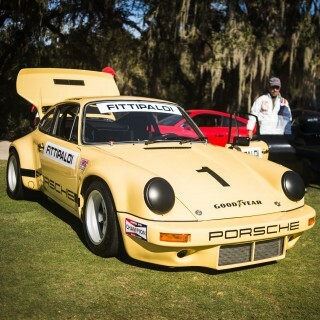 This car, chassis 930 990 0027, was built to order for Otis Chandler, publisher of the Los Angeles Times and one of Porsche’s best customers at the time. 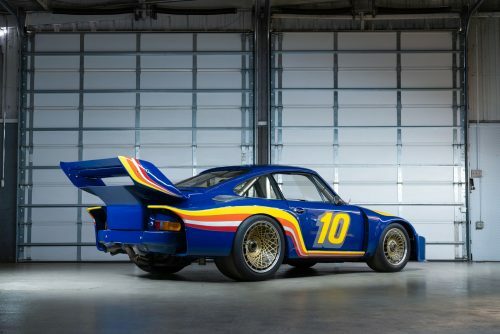 Most 935s were delivered in plain white, but Chandler had this one painted “Vintage Racing Blue” to match his Sunoco-livery 917/30. 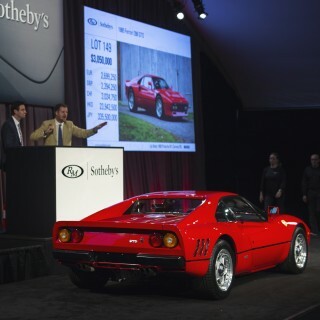 He raced it in the 1979 Los Angeles Times Grand Prix of Endurance at Riverside, and it was then displayed in his private collection, never to be raced again. 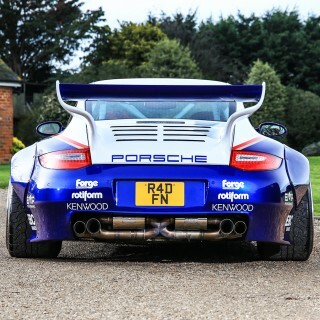 Its current owner has had it restored, and it’s said to be one of the best 935s in existence. 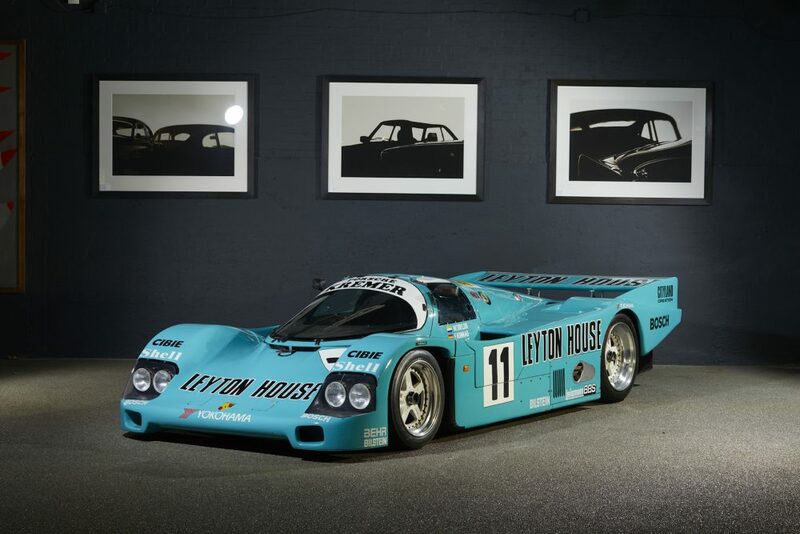 The second of the three is the 1987 Kremer Porsche 962C (estimated at $1,000,000 to $1,250,000) built for privateer racers Erwin and Manfred Kremer of Kremer Racing. Kremer had already bought a 962 from Porsche, but this car was specially built by Kremer for its 1987 24 Hours of Le Mans entry. 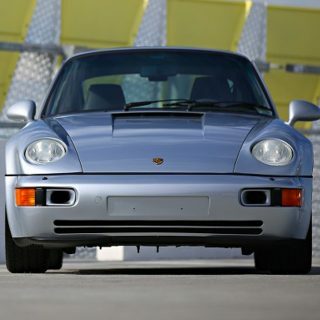 It used a new Thompson-built aluminum honeycomb tub, to increase strength and reduce weight, and the effort paid off because it finished fourth overall in the 24 Hours of Le Mans, and returned in 1988 to eighth overall. 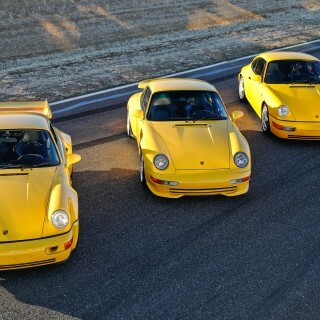 The third car is the 1973 Porsche 911 Carrera 2.7 RS Lightweight (estimated at $1,000,000 to $1,200,000). 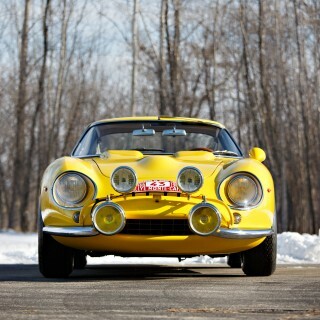 It’s one of only 200 examples built, with only four owners since new, and restored to original condition.